Time for a review of classical CDs that were outstanding in 2017 (published in whole on Forbes.com here and here (Part II)). My lists for the previous years: 2016, 2015, 2014, 2013, 2012, 2011, (2011 – “Almost”), 2010, (2010 – “Almost”), 2009, (2009 – “Almost”), 2008, (2008 - "Almost") 2007, 2006, 2005, 2004. Hyperbole has little room in classical music – it’s too blunt, usually inaccurate, ever unsubtle, mostly unsuitable, and a bit in bad taste. But it gets eyeballs. And in this case, some hyperbole might just apply. 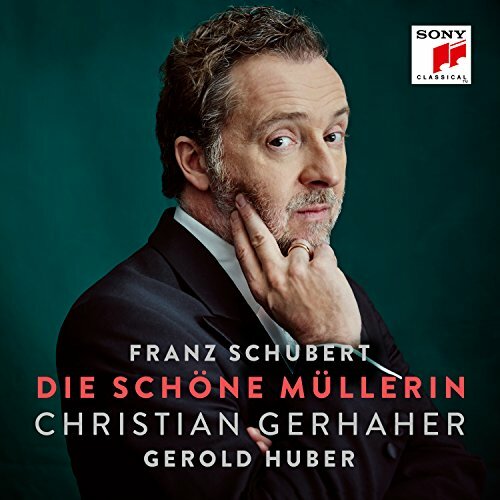 Christian Gerhaher and Gerold Huber, that perfect symbiosis for all matters Lied, mélodie, and artsong (but especially Lied), have… has re-recorded Franz Schubert’s song cycle Die Schöne Müllerin after putting their first go at it on record 14 years ago (Arte Nova). 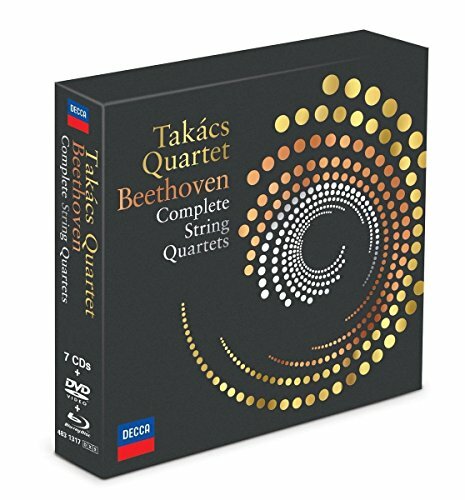 ...taking everything into consideration, across all 16 ¼ quartets, my favorite so far remains the Takács Quartet. And not just mine: Their interpretations have long been the rightly forerunner among modern interpretations of the Beethoven String Quartets. Interestingly these recordings – jewels in the Decca catalogue – were long treated more like step-children. The line-up in those years was that of Edward Dusinberre, Károly Schranz, Roger Tapping, András Fejér, which was an 11-year golden period for the quartet (Roger Tapping left in 2005). Hey Jens, do you know if there is any chance of GerhaherHuber (love it!) record Winterreise again anytime soon? unfortunately I am not currently privy to their plans. I sure hope, though. After the success of the Muellerin, it might be possible. If it pops up on his itinerary in concerts again, there might be a chance that they'll also go into the studio for it.